I have seen roughly 155 to 160 films that were released in 2015, and it all boils down to this. The top ten of the year, a wonderful one that saw the spectacular from massive budgets and bold and beautiful storytelling that had far less resources to work with. There are examples of both in this top 10. The moment where I officially turn the page and move onto a new year in cinema, the unveiling of the ten best movies of last year. I can't help but wonder if some people equate a film released straight onto a streaming service like Netflix with being essentially a straight to DVD feature. Basically, lesser than work that goes into a typical theatrical wide release. 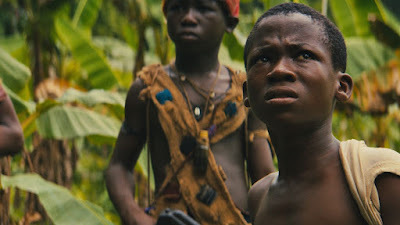 It certainly seems like the Academy voters didn't take Beasts of No Nation seriously, and proof of that can be found in the Best Supporting Actor category where somehow, inexplicably, Idris Elba didn't make the final five. Don't be fooled and witness the raw, devastating power of this film for yourself. It's a tough watch but a terrific one. 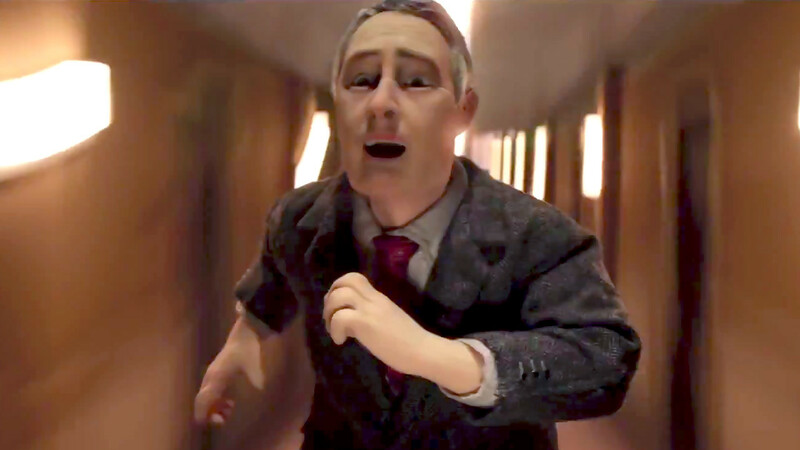 It's a tough break for Anomalisa, being such a truly brilliant piece of cinema and yet not even being the best animated film of its year. I worry it will push the movie into obscurity, given that most people I talk to see that category at the Oscars and only focus on Inside Out. Don't get me wrong, they are right in assuming it will win the award because it's a guarantee, but Anomalisa is spectacular and one of the smartest films of the year. Once you get used to the style that can be a bit jarring initially, it becomes quite clear that the film is extraordinarily tender and touching. Some have said that the documentary doesn't break new ground in terms of the story behind it, a celebrity that falls victim to fame and addiction. Personally, just because similar stories have been told doesn't mean others don't deserve the same treatment, especially considering the stigma of drug addiction is still painfully real. We see these people on television and assume they have it all, and when they lose their battle to a disease they are dismissed as being stupid. It's tragic. The way this documentary is assembled, with so much real footage that it is hard to believe we are really seeing so much behind the scenes of Amy Winehouse's life, is extraordinary. It's heartbreaking and powerful and fascinating to watch unfold. Speaking of heartbreaking and powerful, 45 Years features my single favorite performance of 2015 from lead actress Charlotte Rampling, whom is nominated by the Academy but will not win (congratulations to Brie Larson). 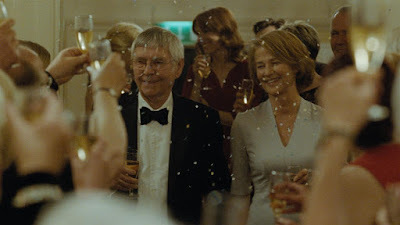 It's a simple film that on an emotional level is far more complicated, watching a marriage of 45 years crumble before our eyes because of a major discovery that opens up old wounds and allows long kept secrets to come bubbling to the surface. Denis Villeneuve can do no wrong in my book, and Sicario is further proof of that. Another home run from the filmmaker, sending my excitement for his Blade Runner sequel through the roof. 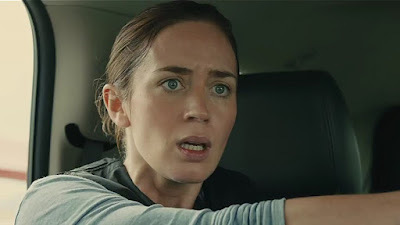 Emily Blunt, Benicio Del Toro and Josh Brolin, just perfect casting and great performances in this chilling tale of the battle against drug cartels and the question of whether it can ever possibly be won. Perhaps minimizing the damage is our only hope. Claustrophobic, intense filmmaking that had me on the edge of my seat throughout. A perfect balance of funny dialogue and stomach turning dramatic stakes, The Martian is what happens when a terrific book is adapted exactly the way it should be for the big screen. Writer Drew Goddard knew when to trust the source material and utilize it verbatim, but he also knew exactly what to cut or manipulate slightly to produce the best cinematic experience possible. Director Ridley Scott is hit or miss for me, but when he brings his vision to the science fiction genre it is basically guaranteed to win me over. 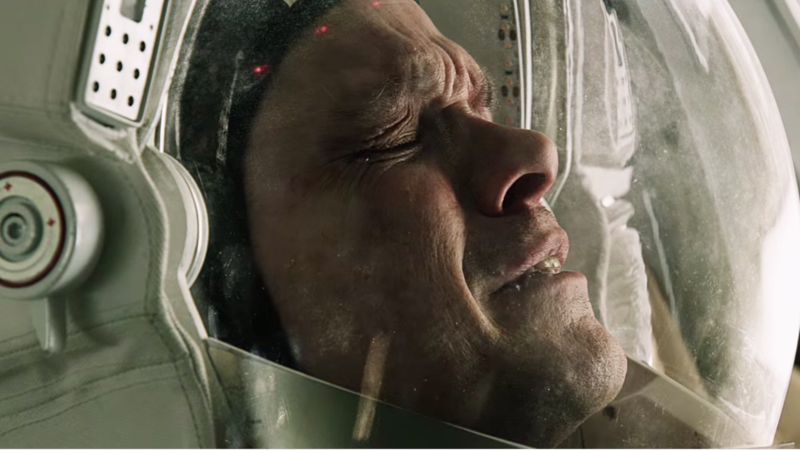 The Martian is no exception. An amazing cast from top to bottom with Matt Damon leading the way with my favorite male performance of the year, this is an inspiring story of courage and hope. Alicia Vikander is beautiful, immensely talented and is going to be an absolute star for some time to come. She was also nominated for the wrong film in 2015 by the Academy, as she is the perceived front runner in the supporting actress race for her performance in The Danish Girl. Don't get me wrong, she is terrific in that film, the only thing watchable about the entire experience to be honest. She was even better in Ex Machina though. What a superb, surprising film this turned out to be. Released during the spring last year by distributor A24 (production company flying under the radar while putting their names on truly great indie work), I found myself interested in seeing Ex Machina because of the subject matter but I had no idea it would be this great. 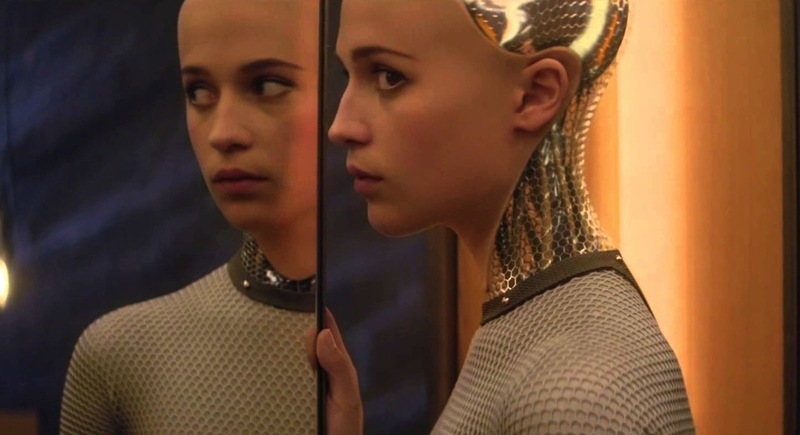 Directed by Alex Garland making his debut in that role and starring Vikander, Oscar Isaac and Domhnall Gleeson, the movie is a gorgeous slow burn science fiction thriller about the progression of artificial intelligence and why such advancement should be feared as much as it is anticipated. When Pixar is at their best, they are releasing films that both appeal to children aesthetically and with fun concepts and terrific vocal performances and also directing deeper, more meaningful themes at the adults in the audience. Inside Out might just be their finest effort to date, and that's saying something. The amount of subtle complexity going on under the surface of this film is staggering, with a screenplay that just gets the human mind and the importance of being in touched with all of your emotions. 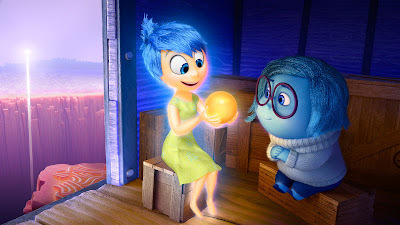 Featuring the single most heartbreaking moment of any film this year for me (Bing Bong made me weep uncontrollably), Inside Out is just beautiful and quite possibly the smartest film of the year. My expectations for the return of my all time favorite film franchise were beyond sky high. I still remember the day I was sitting at work and the news broke that Disney had purchased Lucasfilm and would make more movies and I believe I was literally shaking with excitement. Sounds lame, I know, but I grew up with the original trilogy and by that I mean I watched the films so many times my parents were worried the VHS tapes would start on fire. Still, I tried to tell myself to remain focused and judge the new work with honesty, because I am not afraid to admit I was the guy who tricked myself into believe I loved The Phantom Menace back in 1999, and it wasn't until much later that I realized how deeply, uncomfortably flawed that movie is. 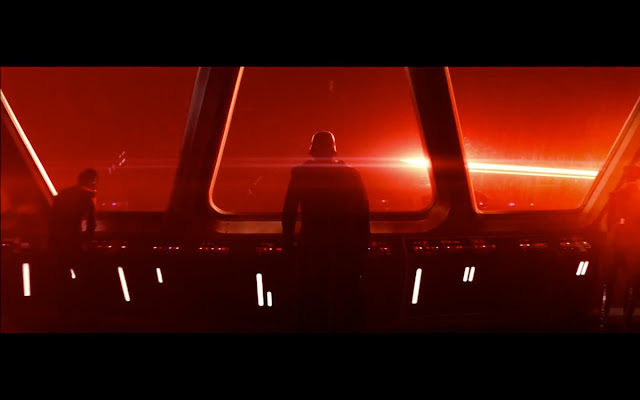 5 theatrical viewings of The Force Awakens later, and I believe it is pure magic, exactly the type of movie I could have hoped for as a continuation of the originals. Terrific new characters, a wondrous screenplay that captures everything fans want from Star Wars and the best acting the franchise has ever seen, I love this film so much. Yet, despite this, it wasn't the best film of 2015. 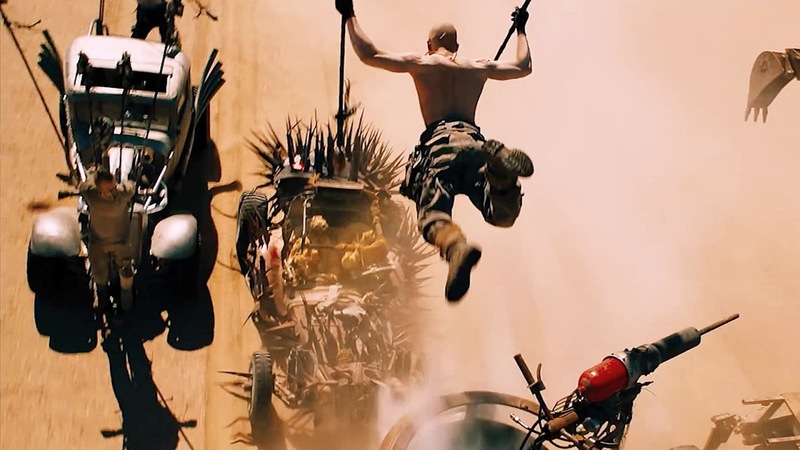 A batshit crazy punk rock apocalyptic action film unlike anything seen before, Mad Max: Fury Road is what happens when someone has a truly brilliant vision and is given free reign to bring it to the big screen. 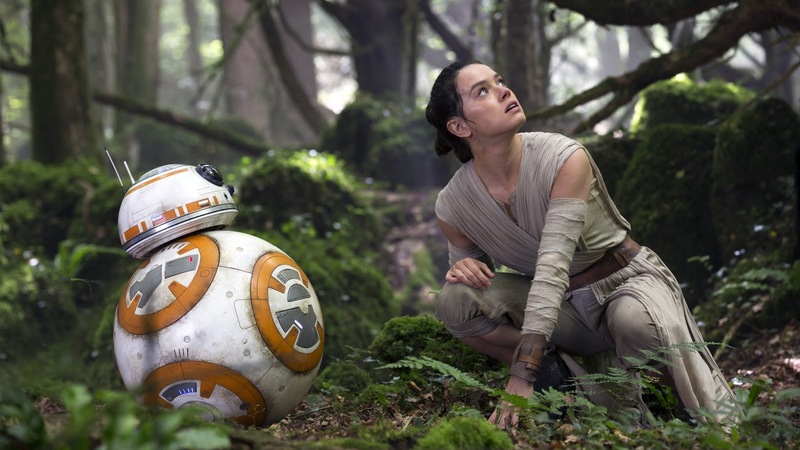 The man in charge here was George Miller, returning to the franchise that he started and crafting the defining masterpiece of 2015. As a film fan, everything you could ask for is in display here: frenetic yet flawless editing, vivid cinematography, mind boggling production design, ingenious direction and excellent performances. Miller knows exactly when to give the audience a minute to catch their breath before thrusting the film into overdrive all over again and seeing if our eyes can keep up. By the end of Fury Road, I was exhausted and I could practically taste the sand and dirt in my mouth, yet I wanted to do it all over again instantly. Fantastic Top 10 list. I've really enjoyed reading these segments. Thanks for putting them together! Thanks Jordan and I appreciate the support, thanks for reading. Means a lot. I did much better this time. I have seen 6 of these (and they were your top 6). I can't disagree with anything said about these. I have a hard time ranking my favorite films because of the different styles and subject matter, but these are also some of my favorites. Love reading your lists. Oh for sure Nathan, rankings are such an imperfect science that are really hard to truly be perfect with. By tomorrow I may want to flip a couple around. Just do my best to look at it closely and do the best I can, feel really good about the way these ten are laid out. A flipped the bottom couple a few times before finally settling on what is seen above. Thank you sir, appreciate the support as always.